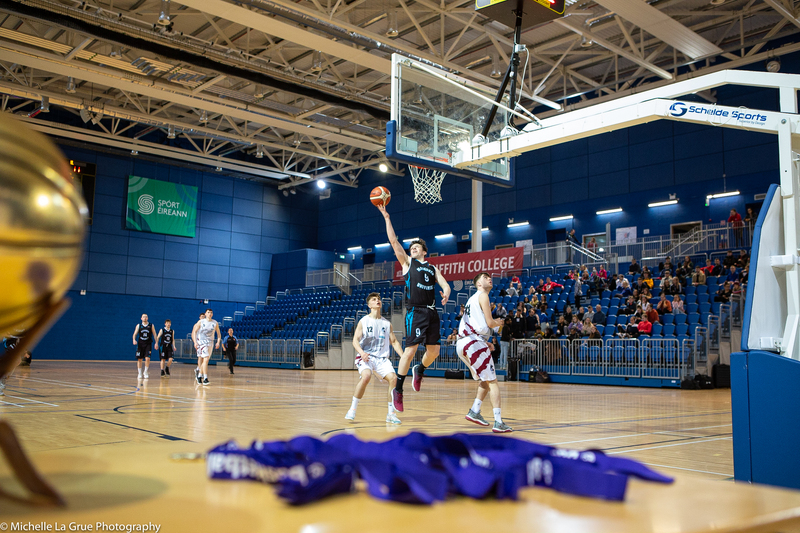 Ireland had to settle for second best against a superb Estonian side this evening in their fourth group game at FIBA U18 European Championship Division B in Tallinn, Estonia. The boys in green were up against it from the start as, despite a strong opening four minutes, Estonia quickly hit their stride, with Mart Rosenthal one of the shooting stars for the host country, bagging 24 points overall. Ireland were not without their own strong passages of play, with Sean Jenkins again being one of the most-talked about players on court for the boys in green, chipping in with 21 points for his side. Liam Chandler, Donal Ring and Eoin McCann also bagged vital scores, but in the face of a clinical, determined and extremely talented Estonian side, Ireland just could not keep up. Estonia opened up a ten-point lead at the end of quarter one (20-10) as, after a shaky start, they took a firm grip of the game. They continued to dominate in the second, outscoring the Irish by 28 points to 12 to cruise into a 48-22 point half time lead. Quarter three continued in the same vein, with the Estonians running hard at the Irish throughout. Stronger defence by the boys in green stemmed the tide somewhat, but it was double scores at the end of the third, 70-35. 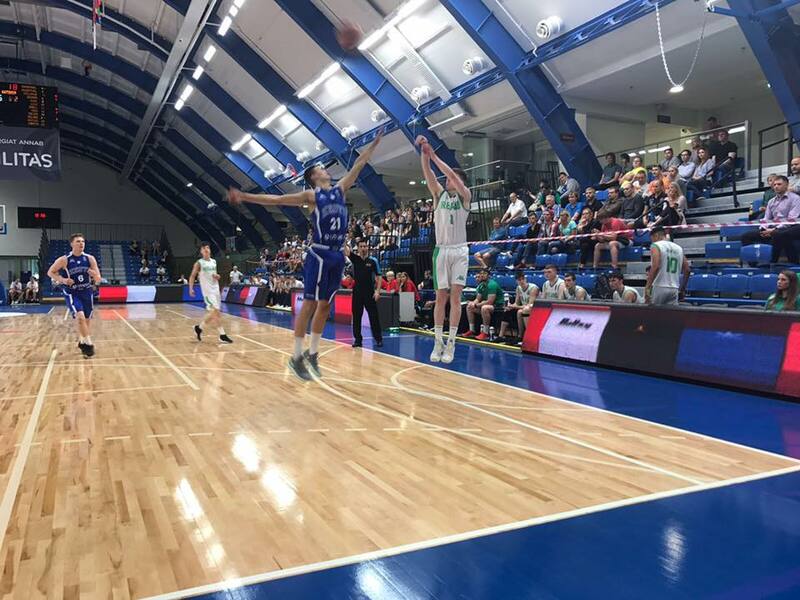 A huge fourth quarter display by Ireland was just too little too late and, despite scoring a whopping 25 points in the 10-minute period, Estonia continued to thrive, breaking the 100-point mark to finish off 101-60 point winners in the end. Speaking afterwards, Head Coach, Conor James said: "We improved offensively today, but Estonia being the hosts, had home court advantage and made us pay from the three-point line." Ireland play their final group game tomorrow (Wednesday) against Denmark at 6.30pm Irish time. Keep up to date with all the action from the FIBA U18 Men’s European Championships in Estonia by visiting the official event website here. IRELAND: Sean Daly (2), Sam Walsh, Oisin O’Reilly, Patrick Lanipekun (2), Sean Jenkins (21), James Lyons (2), Eoin McCann (13), Liam Chandler (7), Donal Ring (7), Mark Gilleran (6).